or just be strong and healthy enough to chase after your kids... we've got a plan for you. First session consultation, followed by quarterly check-ins. Learn from the pros! Our trainers are also experienced fighters. Get stronger and faster by learning to safely & effectively use weights. Eyes on Yellow or Blue Shorts? We'll get you there faster. 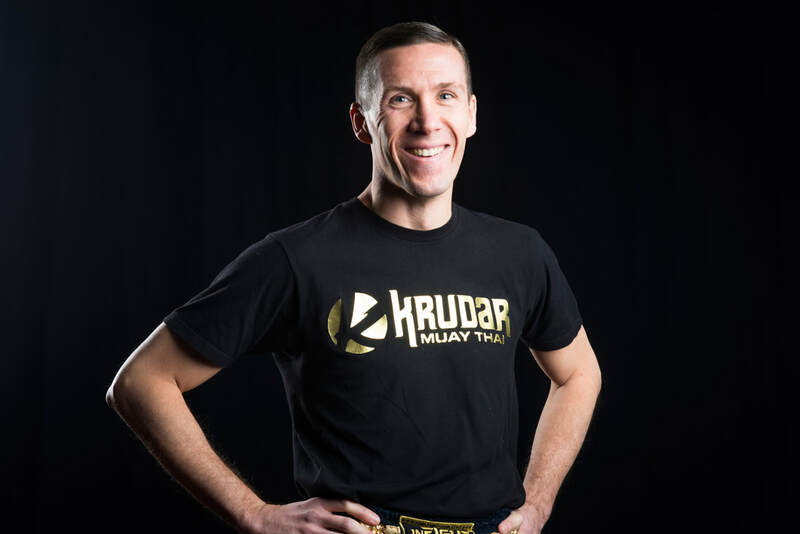 At Krudar Muay Thai, we’ve developed an innovative Personal Training program created and taught by our top Muay Thai trainers and champions. 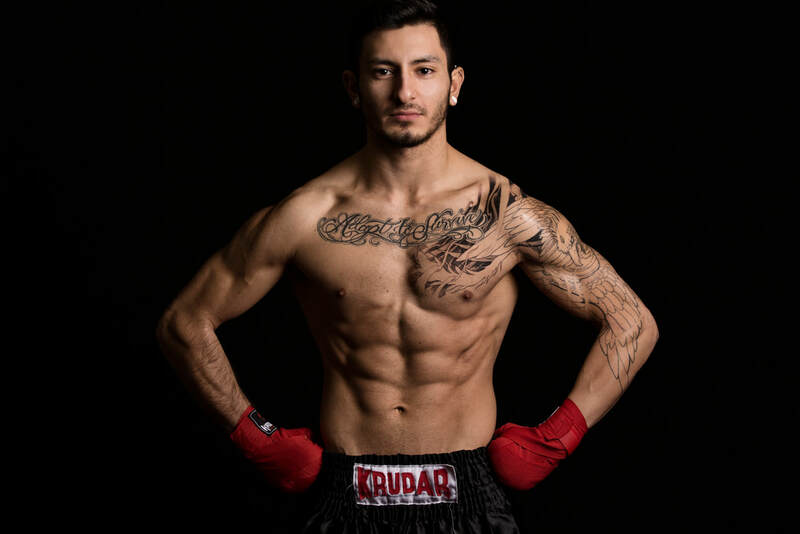 Through ring experience and years of training, our trainers are experts at knowing what it takes to get mentally, spiritually, and physically fit. The temptation to work around the clock is very real for today’s Torontonians. It is simply a common saying for many that they don’t have time to get away from their desk or family to do the things they enjoy or activities to help improve their overall health. 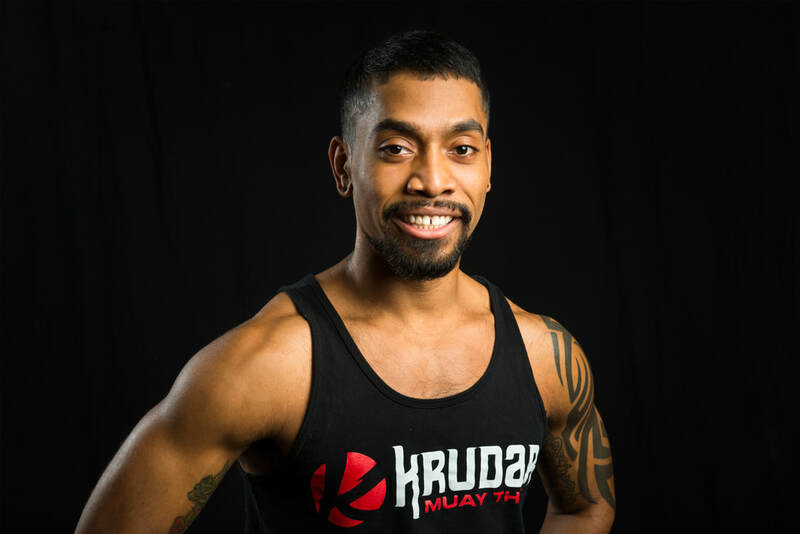 From the office to the gym, Krudar trainers lift the everyday pressures and stresses of work and life and give you a small but gratifying window of time to focus on you, your health and to get fully recharged with motivation and inspiration for your next challenge. Be the star of the show with our trainers by your side to guide your every move. 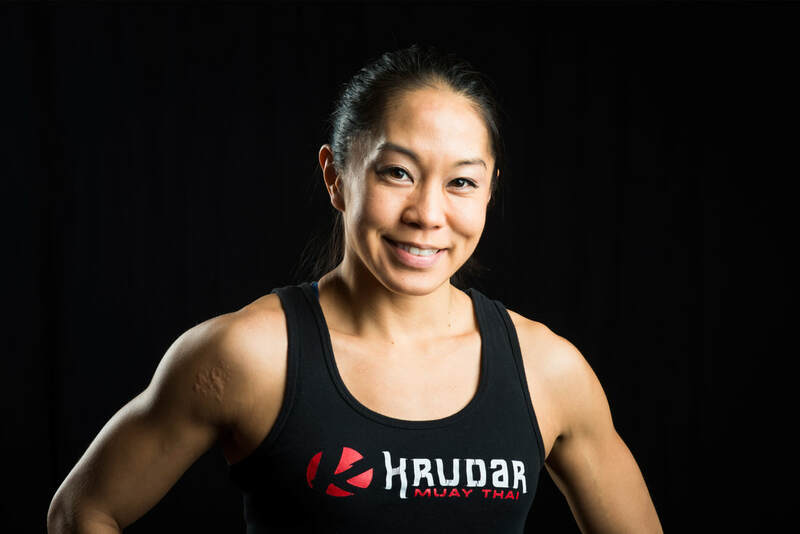 Leaning on their knowledge of fight training, strength and conditioning, team spirit and ambition, our trainers will develop a program that will make you look and feel like a world-class champ. Share the limelight with a friend, family member or co-worker if you like the drive and challenge of partner work. Having a partner with the same goals and desires to try and live a healthy lifestyle can make a big difference in your progress. Bonus is you get to split the price! Grab 4-6 like-minded people and set up your own private class. Get a personalized touch, and time to hang with your fav peeps. A great way to get individual attention at a featherweight price point. Your team will keep you committed, your trainer will bring the results. Open Mon-Fri and on weekends, Krudar’s flexible hours of operation make working out on the run easy! Krudar has two amazing locations, one in downtown Toronto (Kensington Market) and the other at Don Mills and Lawrence. Our PT packages are universal so you can choose to train at either location, at any time that is convenient for you. READY TO DELIVER SOME KO'S? Drop us a line and Matt (he's the guy) will give you a ring to set up your first session! ​Please leave your name, number, and email and we will be in touch soon. Please let us know about any specific goals or dreams, your availability, and any other preferences you may have!